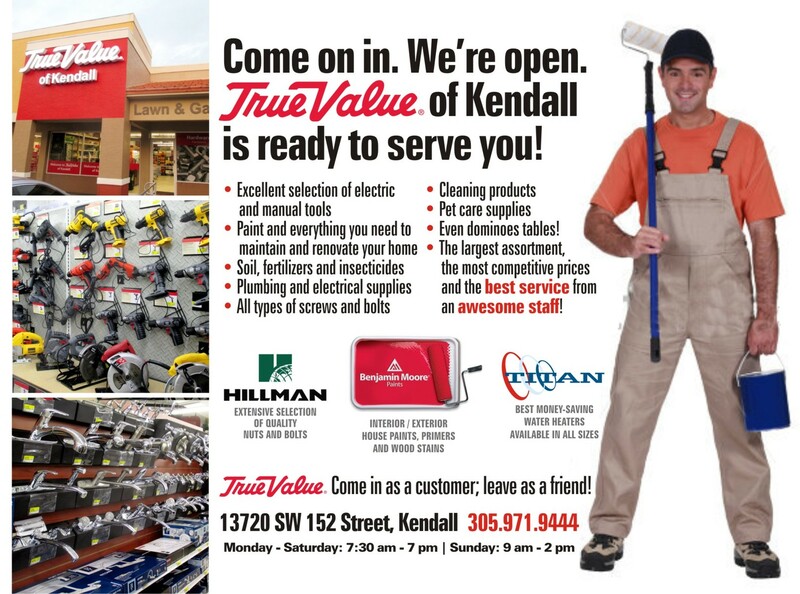 True Value Hardware – Miami Empresarial Magazine: The Business Pulse of South Florida. 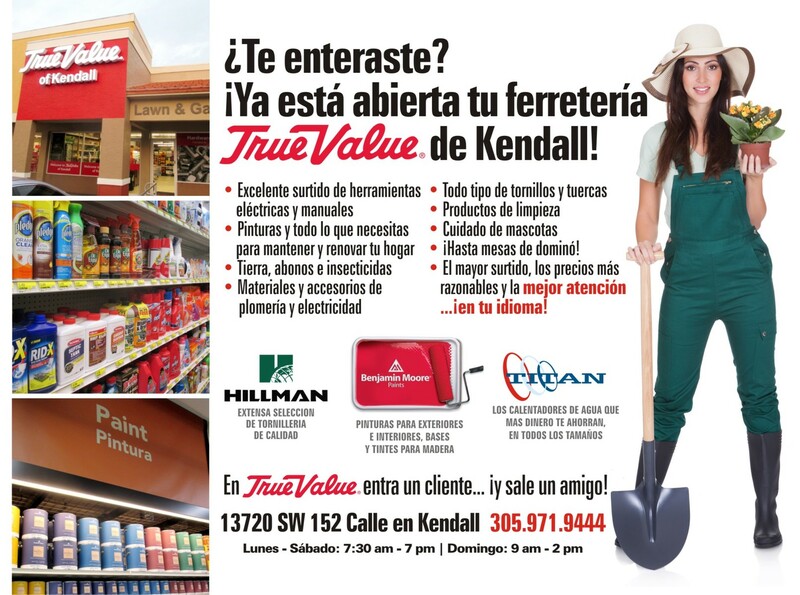 True Value Multimedia/Bilingual Campaign in The South Florida Market. 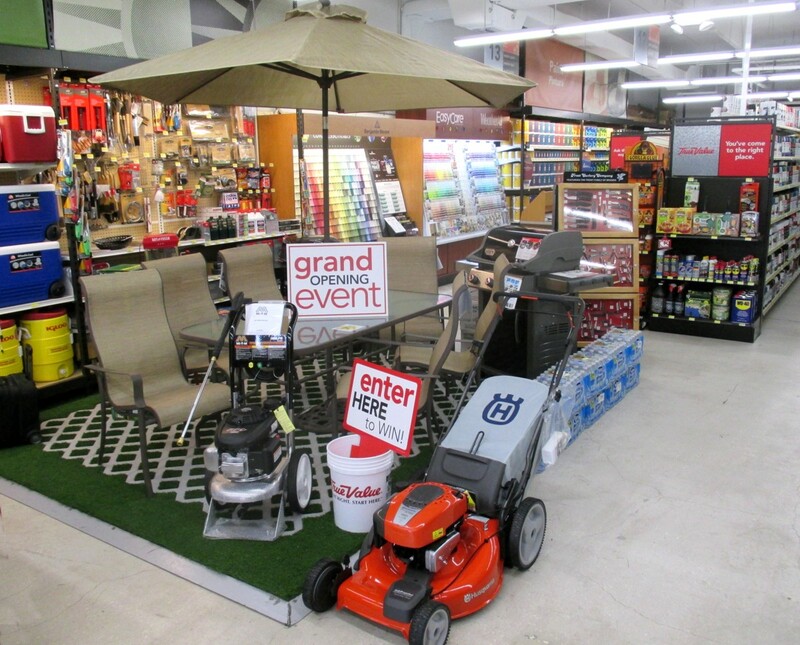 Extensive Coverage by Conceptual Advertising and Miami Empresarial Magazine in Cooper City, West Kendall and Kendall. The campaign included the presence of Commissioner Juan Carlos Zapata and representatives of the offices of Congresswoman Ileana Ros-Lehtinen and Commissioner Dennis C. Moss.